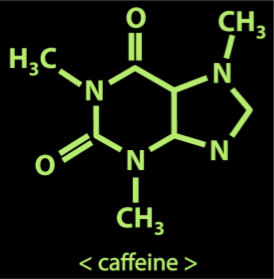 So, you've made the Too Much Coffee model. 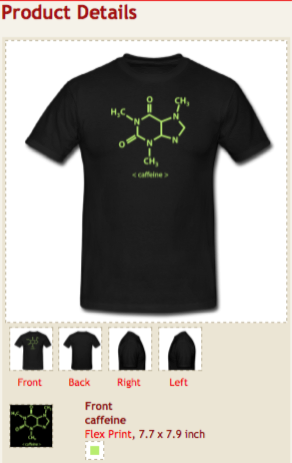 What you really need now is the caffeine molecule T-shirt that the TMC character is wearing. 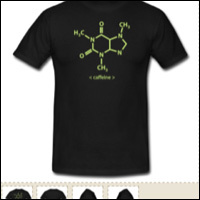 Super Quality Tee produced by SpreadShirt. Sorry, no subscriber discount on T-shirts.